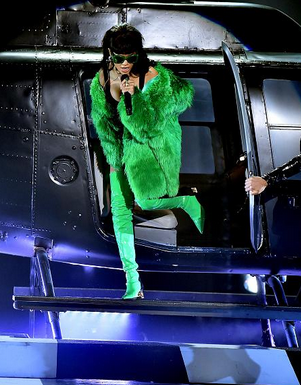 Rihanna hopped out of a helicopter for her highly anticipated first performance of her latest anthem BBHMM. 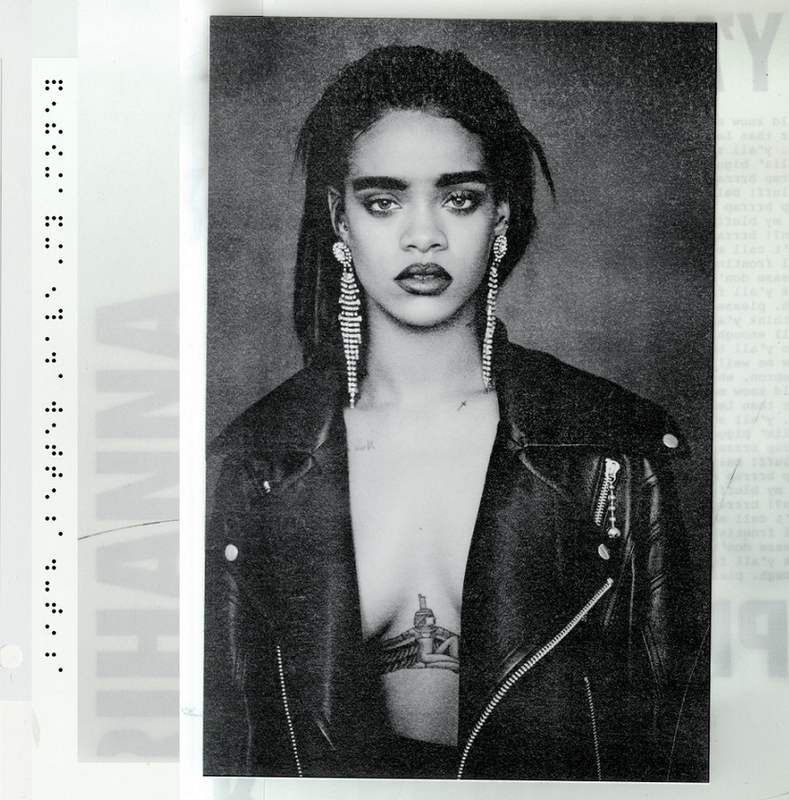 The fun but bold song is the latest single from her new album that fans are waiting on. Clearly inspired by the bold and flashy style of Lil Kim back in the 90s, she hit the stage in a lime green ensemble that immediately bossed her up. The Miseducation of Lauryn Hill is arguably one of the best albums I've ever heard. There are so many people who will agree with me on this. 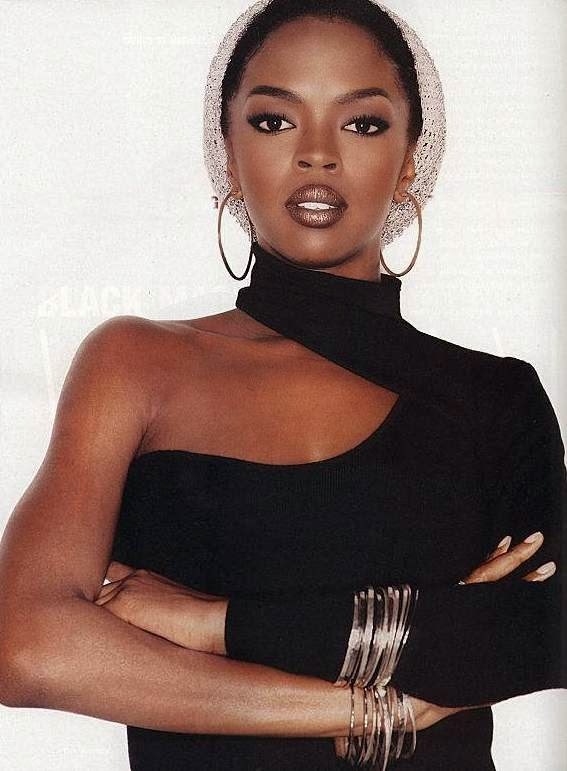 When it came to the release of the album from lyricist, singer, actress Lauryn Hill the music world was thirsty for someone who was super talented and who had a message. Since it's release, Lauryn (and the rest of the people who contributed) have been praised for their work on the album. 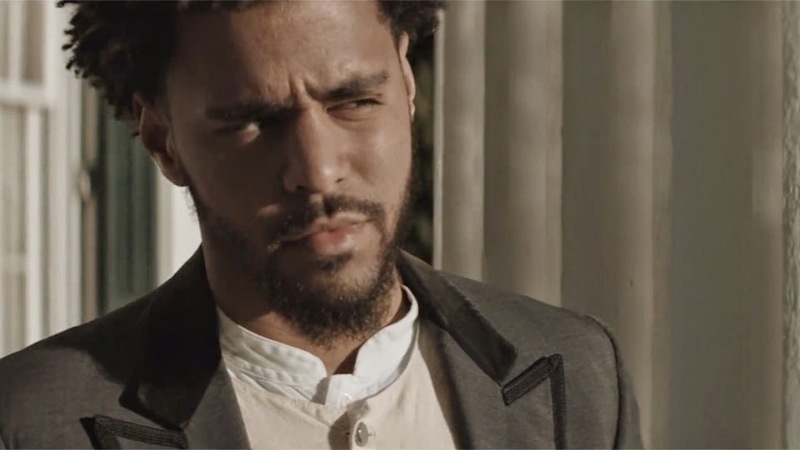 J. Cole Plays A House Slave in New Video- G.O.M.D. J. Cole has come through with a pretty incredible visual for his single, G.O.M.D. The new video takes place on a plantation where Cole is in character as a house slave. It's a pressing storyline because it's so obviously close to the history we as blacks have in this country. In the video, J. Cole is not loved by the other slaves on the plantation mainly because they see him as better than them. 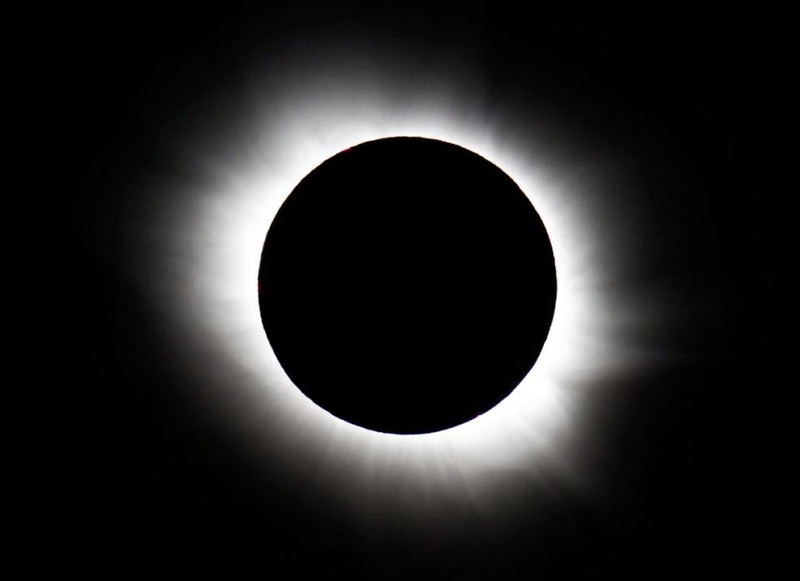 Sky gazers applauded and cheered early this morning at the sight of a total eclipse that blocked out the sun over parts of Europe and the Arctic, the Associated Press reported. 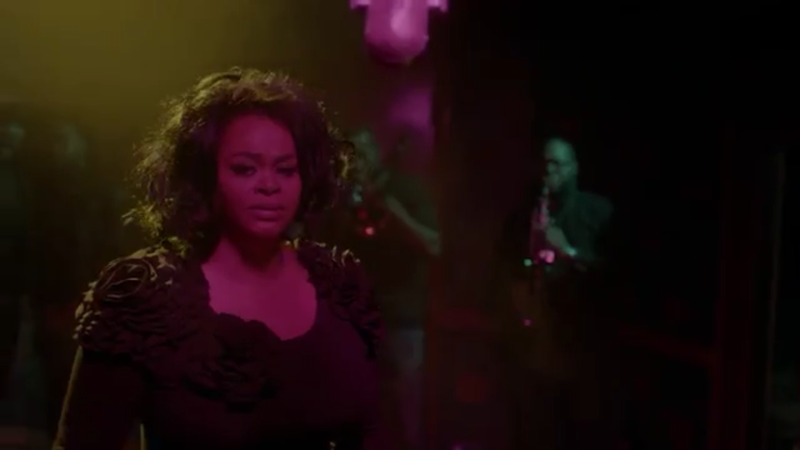 Jill Scott is what I like to call Motha Bae. There has always been something so alluring and beautiful about the Poet/Singer/Actress. Everybody loves Jill. We've been not so patiently waiting on new music from the songbird and it looks like we finally got our wish in the release of this new song/video- You Don't Know! 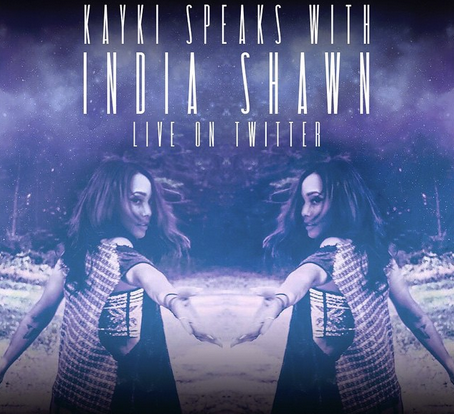 India Shawn is becoming a name music lovers around the world are passing around. It's not just the fact that her voice is angelic and smokey some how at the same time, but it's also this unrepressed energy and light that exudes from the singer. I've been a fan for years, sort of in the background just watching her career blossom petal by petal into something beautiful. For some India is new news even though she's written for some of your favorite artists (Bassline by Chris Brown is one of my faves). I wanted to give her longtime fans and new found fans the opportunity to get to know her a bit. There is so much a black teen can get into these days. The idea of immediate gratification and an imbalanced scale of opportunity often leads them to paths of destruction. Even those on the right path find themselves having better things to do than opening their own business. 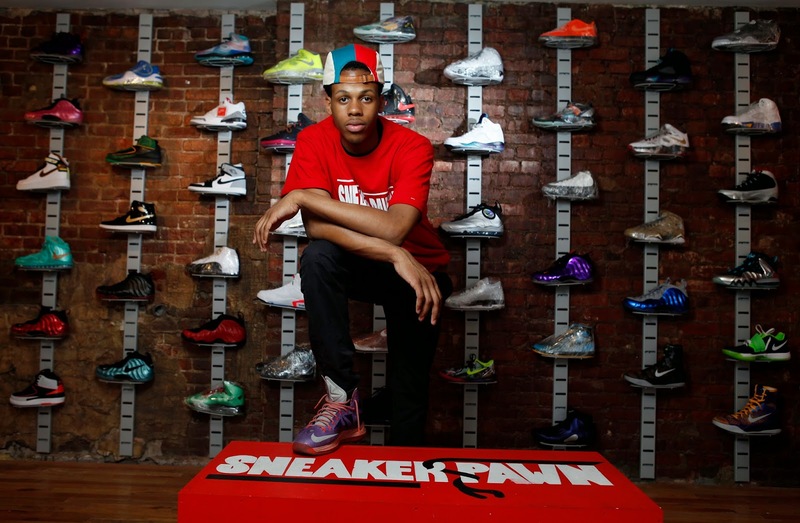 This is why the story of Chase Reed and Sneaker Pawn USA inspired me so much. Yes! This beautiful Mylah has given us quite a few jams and videos over the years. This one is a treat. 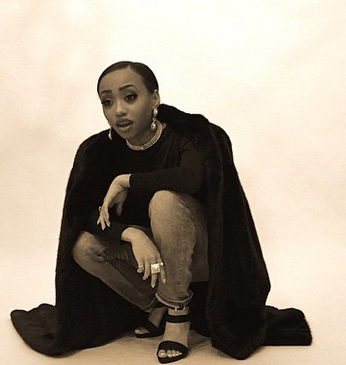 The song is No Limit from her Supply and Demand EP (on iTunes now)! 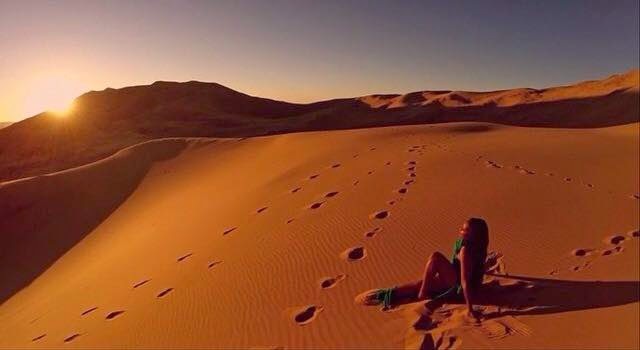 In the visual Mylah takes us on a journey through sand dunes and beautiful sun light as far as the eye can see. It's breathtaking! Ciara is back with a new visual for her single, I Bet. The new mom looks amaaaazing in the video that shows off her incredible physique and dance skills. Extra debuted the video just the other night, and the reaction to it has been great. Ciara explained that this song along with others on her new album, Jackie (named after her mother) is a personal song from real situations. 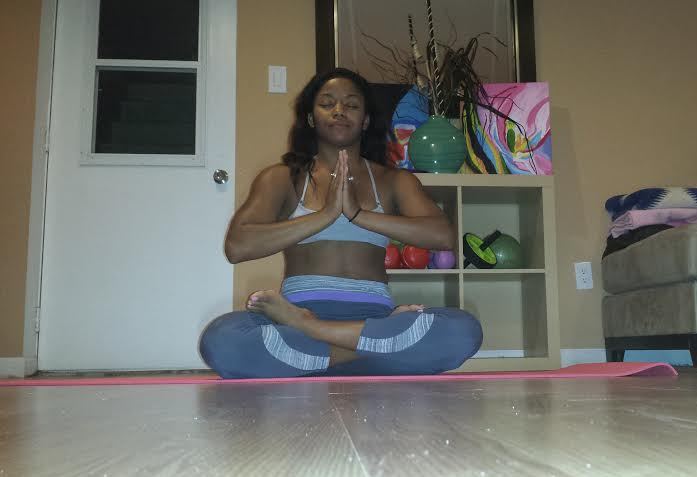 It has been a long time since I last took the time to write about my yoga and doctoral experience. It has been just that busy, or should I say overwhelming. I have always done a great job at balancing 1,000 things at a time. But lately my body has pushed back. When I want to stay up all night working on chapters two and three of my dissertation, looking for a home in new jersey, job searching, analyzing documents for an evaluation, or even getting on my yoga mat after I have taught yoga, my body says no. I have been beating myself up because I am not the young whipper snapper I used to be. When it gets like this, I try to go back to the basics. Happy Release Day India Shawn + James Fauntleroy! The Outer Limits EP is HERE! I'm always bragging on twitter about how excited I am to know such talented & awesome people! Today we want to send warm lovin to one of our absolute favorite artists (whether I know her or not) India Shawn! We blog about her all of the time, so she's no stranger to you guys. 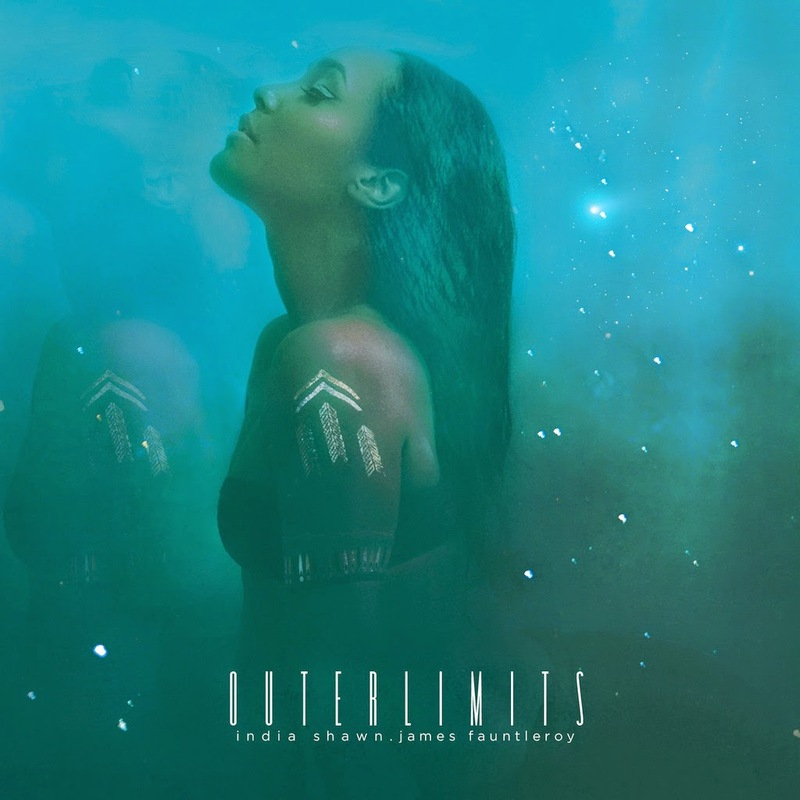 Today is release day for her highly anticipated collaboration with singer/songwriter James Fauntleroy the Outer Limits EP. This is the perfect marriage! 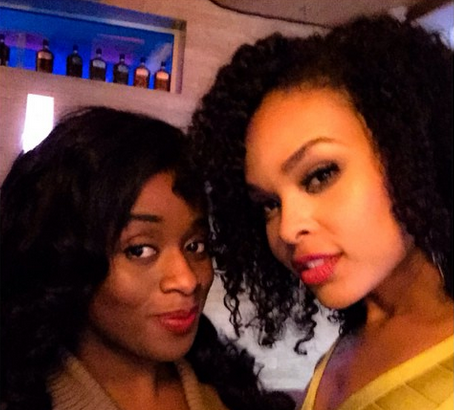 Last weekend I had the pleasure of attending the premiere for this visual from actress/singer Demetria McKinney. I was impressed by her warm energy and how fly she was, but at my core I'm always a singer/music lover first so I was a little shocked to also be impressed by her singing live. She sang happy birthday to a friend, gave a small tribute to her inspiration Whitney Houston, and really impressed the crowd gathered for the exclusive event. 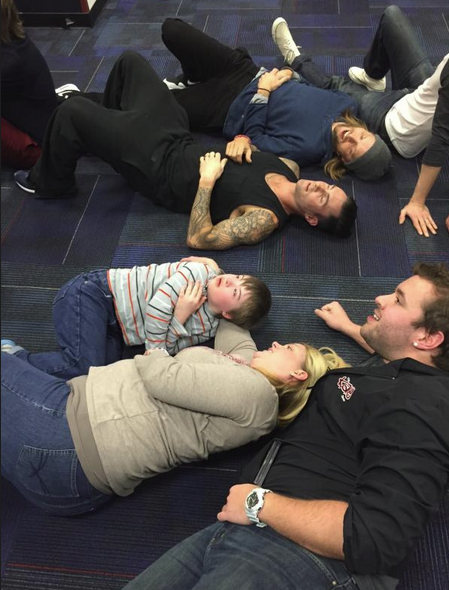 I have a huge place in my heart for people with special needs. Growing up, my mom and her friend Aunt Barb would take me and my siblings to homes that cared for special needs people and we would have to sing carols to them. Doing this at an early age helped me to look at them differently than most of my peers did. I came to see them as people, usually extremely sweet, fun loving, and optimistic. 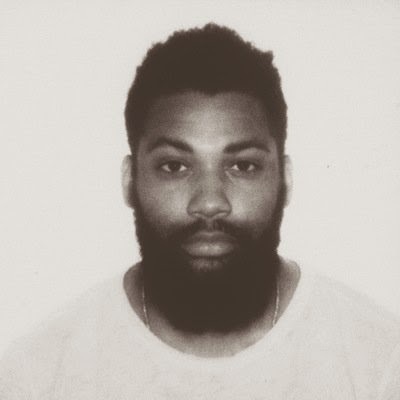 Atlanta bred Dri Jack is back with a new visual for fans. We first introduced you to this doll face a few years ago when she was just a teenager. Now Dri is a grown woman with some grown things to sing about. The maturity in her voice has always been there, but the grit in it definitely comes from time spent honing her craft. Black history Month may be over for some, but stuff like this never goes out of style. This three year old doll Pe'Tehn Raighn-Kem just stole all of my heart. 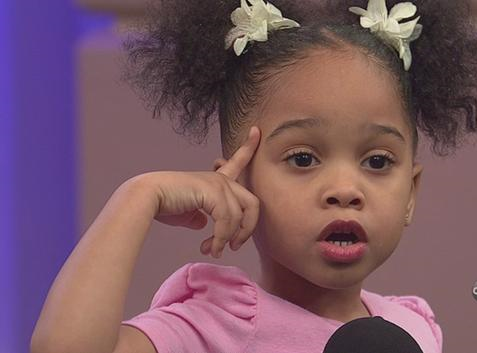 Babygirl comes from two parents who are educators and who obviously value the importance of Pe'Tehn's education as well. LaShaun and Andrea Jackson couldn't hide the smiles on their faces as they spoke of their little lady. 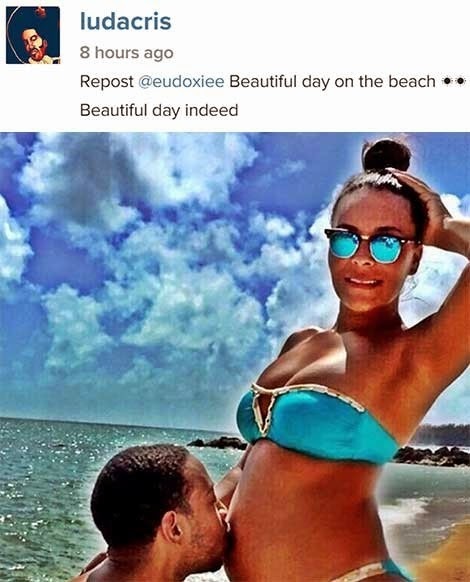 Much speculation arose at the top of the year when it was announced that rapper/actor Ludacris had spontaneously married his long time girlfriend Eudoxie. First came the proposal which was beautifully done on board a jet plane, then what seemed to be just a day later, the two announced that they had actually tied the knot. 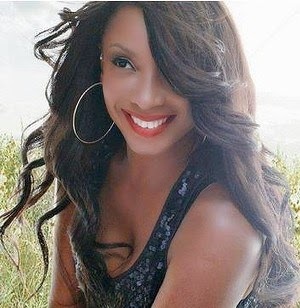 Music lovers around the world are mourning the loss of one of the founding members of the 90s group Brownstone. Loved for their impeccable harmonies and true r&b jams, Brownstone was a part of the legendary era in the 90s when radio was everything! 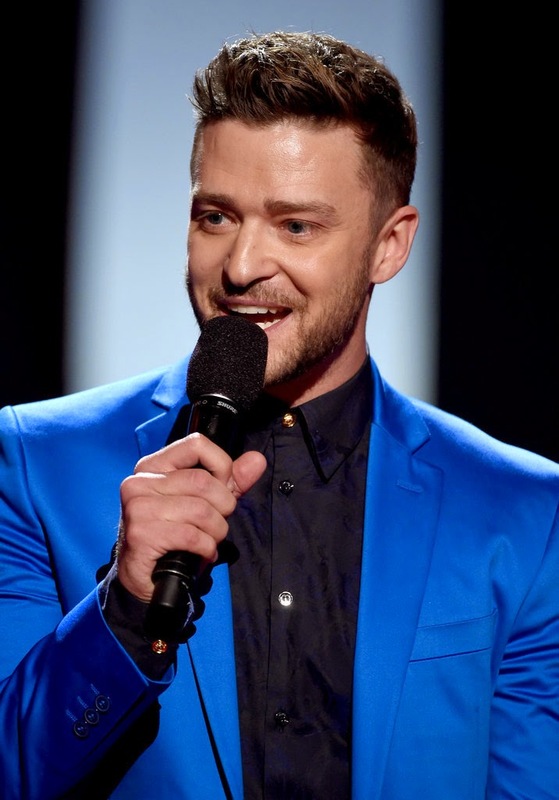 The Grammy nominated group was signed to Michael Jackson's MJJ label.